Previous productPull Buoy TYR U.S.A.
Take your swim training to the next level with the Ultralight Snorkel Mouthpiece Replacement. 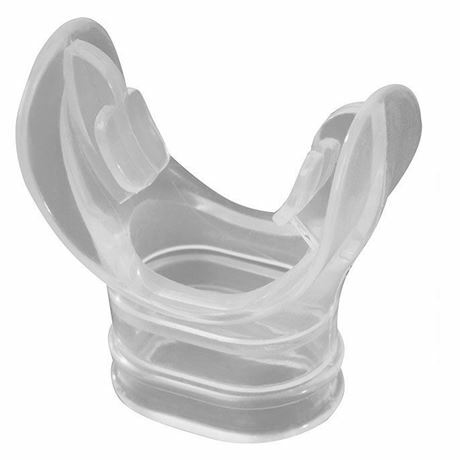 Constructed with liquid silicone, the Mouthpiece is durable, comfortable and maintains its original shape over time. This snorkel gear is removable and easy to clean.